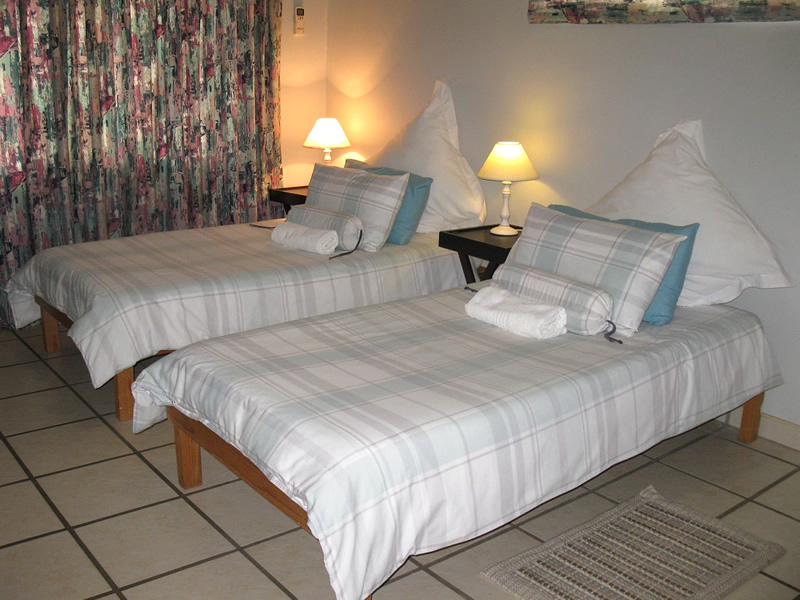 Mad Mongoose offers two self-catering units. Mongoose - sleeps two people sharing a queen bed (can be replaced with two single beds for longer stays) with an equipped kitchenette and en- suite bathroom with shower. Meerkat - sleeps two people sharing a queen bed with separate kitchen and separate private bathroom with shower. Complimentary Rooisbos tea, tea, coffee, sugar and milk in both units. Guests may make use of free Wi-Fi. Secure under-cover parking behind remote-controlled gates. 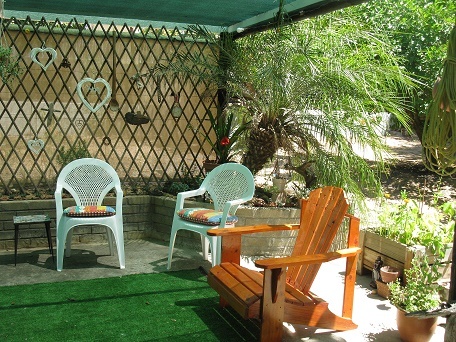 Guest lapa / braai area. Mad Mongoose is within walking distance to the town center and day drives will take you to multiple scenic areas on offer by this exciting region. Small well-behaved pets are welcome by prior arrangement.